Two things happened at once: Submissions for the spotlight dried up and I got slammed with work. I’d say that was pretty good timing. But I’m back with CK Johnson, a buddy of mine (she can talk more about our relationship if she so chooses and no, it’s NOT romantic. Sheesh. I like being single, folks!). 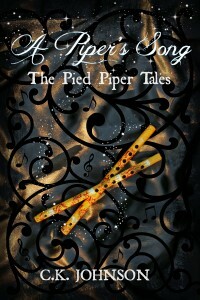 Her first book, A Piper’s Song is a really cool twist on the Pied Piper story we all grew up with. Read on and see what I mean. 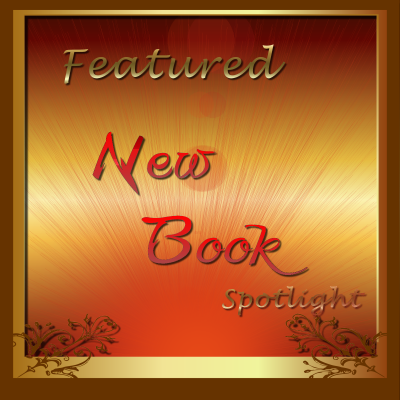 CK: What song makes you think of your book? 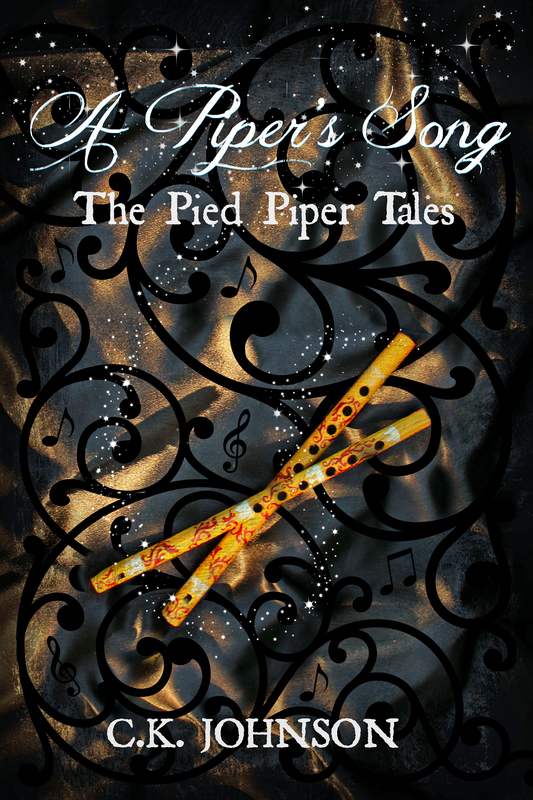 I wrote A Piper’s Song listening to a mix of rock and roll and Celtic music. However, this song actually came from a reader. They listened to this a few days after reading my book and sent me a message saying, “This is it- this is your book!” Of course I had to pull it up. Note from Susan: Yep. It is! So what’s the book’s description? When you control music, every note is a weapon. Most girls don’t think twice about singing along with their favorite song on the radio. Not me. I hum once and it zombifies the hottest guy in school. Let’s put it this way: the last piper to lose control led a town-full of children to a river and started the plague. 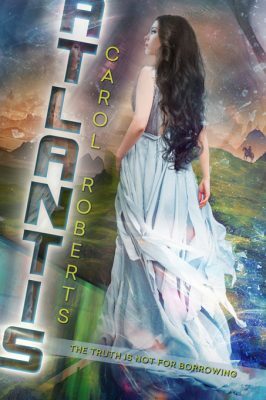 Now, you know you need a copy. You really do.